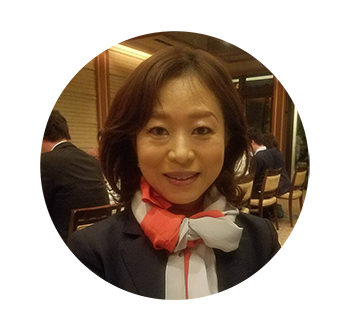 Toshiko Ikeda provides marketing support in the Japan office. Her prior experience includes event-planning support for the premium on-trade. Her bilingual ability is a tremendous asset for improving communication between suppliers and distributors.